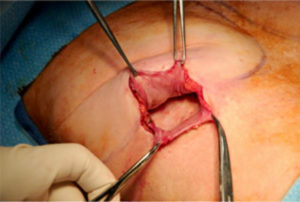 "Now your patients can have soft, shapely & symmetrical breast without Surgery"
Tummy Tucks: Helps improve the look of the external scar and relieves the feeling of internal tightness shortly after surgery. 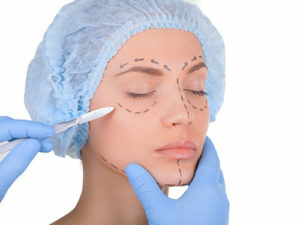 Liposuction: Helps smooth out waviness and irregularities due to firmness and scar tissue after liposuction procedures as well as making the procedure more comfortable and painless. 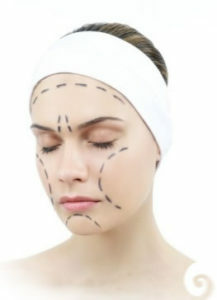 Body Lifts: Improves the healing process reducing scar tissue tightness and fluid build-up that can cause pain after surgery.
" 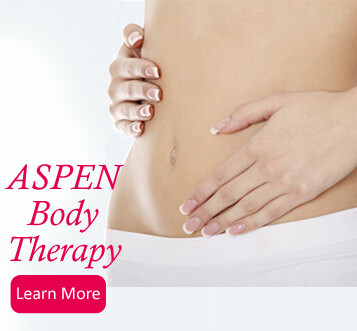 The Aspen Body Therapy helps patients enjoy their new & improved body sooner"
LED Light spectrum helps improve circulation, wash away bruising, and increase collagen production. 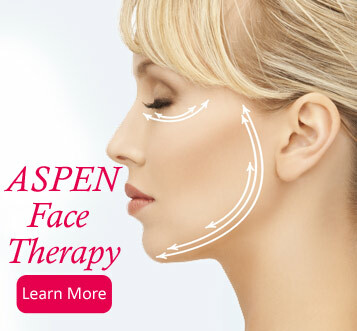 "The Aspen Face Therapy helps your patient to recover quicker after facial procedures." 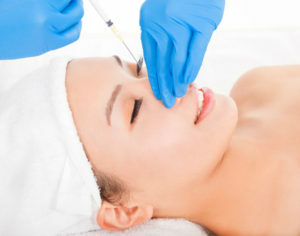 The Aspen Multi-Energy System™ can take the pain away from your Medi-Spa Procedures blocking the pain & providing an epidural effect using electrical anesthesia. 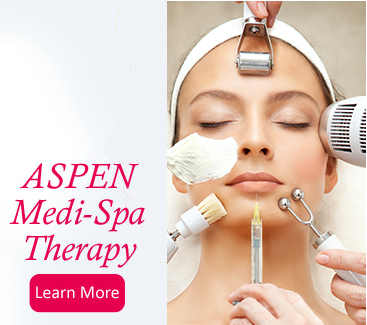 "The Aspen Medi-Spa Therapy can improve your patient's care."